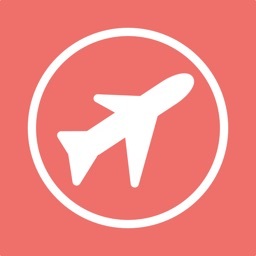 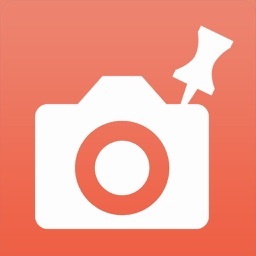 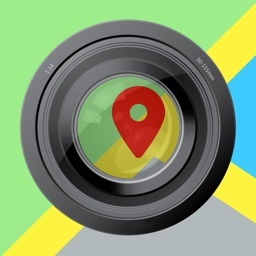 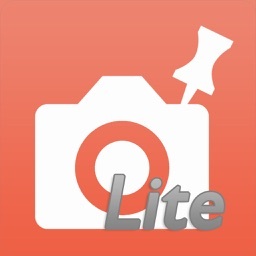 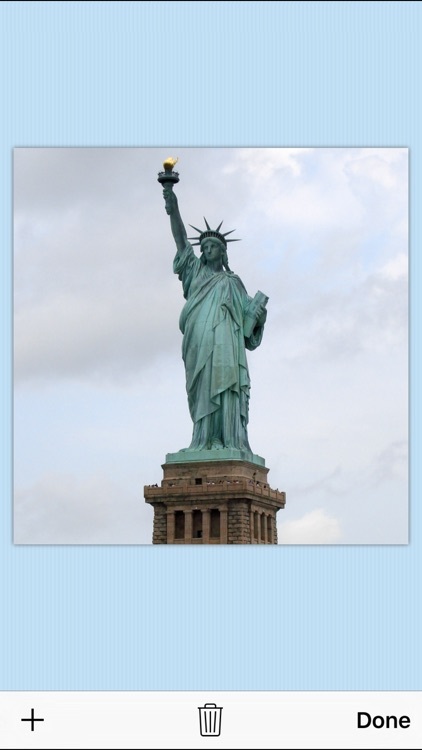 If you like to travel and take pictures, this app is for you! 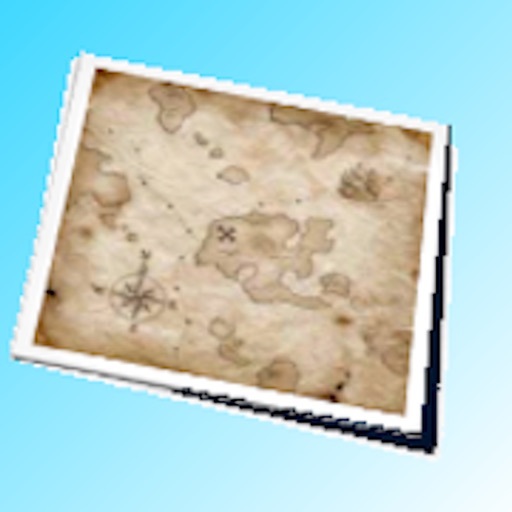 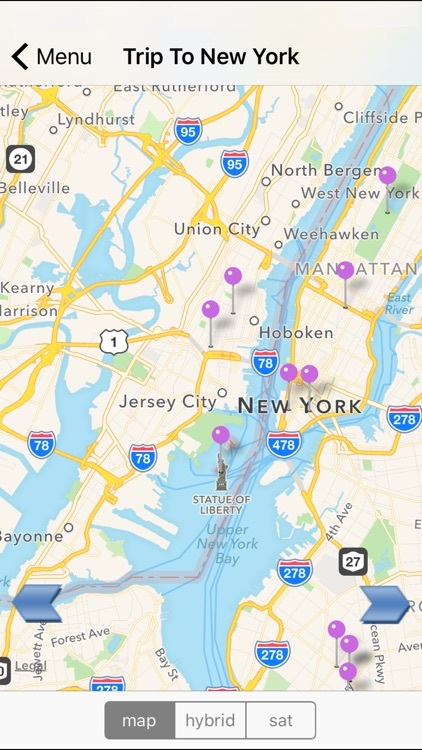 Drop Pins on a map showing places that you visited, then attach photos to those Pins. 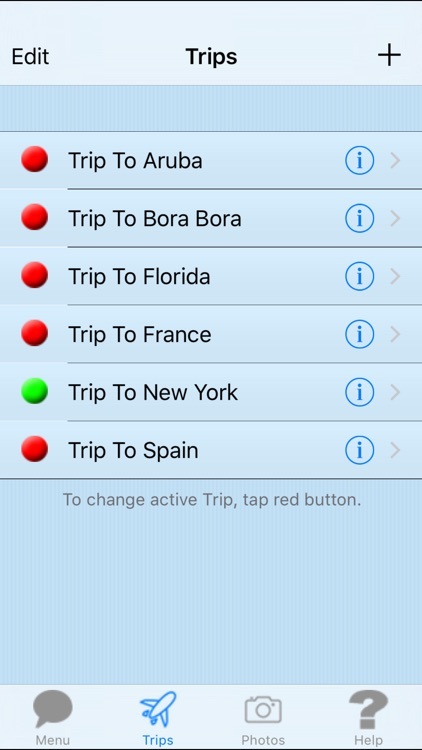 Group Pins together into Trips, so you can see all of the locations that you visited during a Trip. 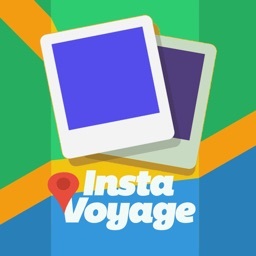 Tap a Pin to see its photos, or view photos by each Trip. 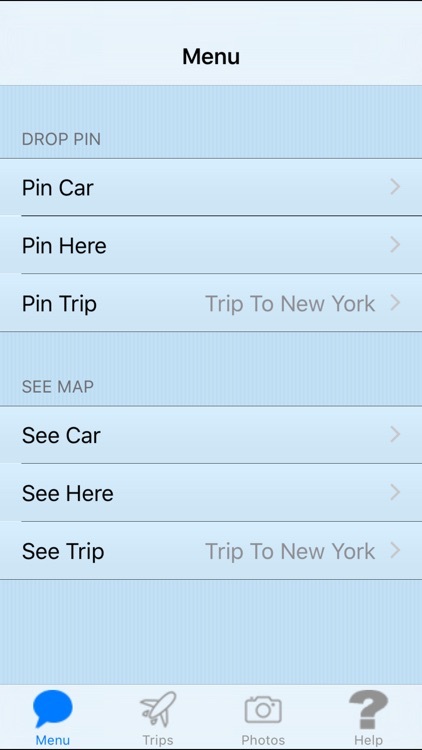 You can drop a Pin either by letting the app use the current device location, typing in an address, or holding your finger on the map.